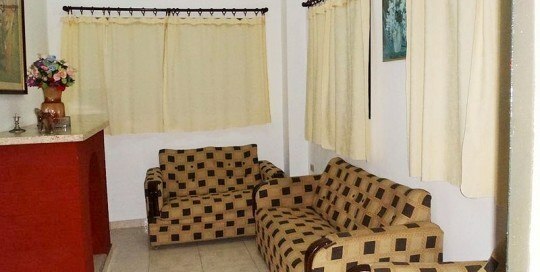 Below, you will find casas particulares for rent in the town of Guanabo (Playas del Este). This is a beach town, located about 30 minutes driving, east of Havana. It is the largest town in the Playas del Este area and has many casas particulares, as well as bars, restaurants and shops. Guanabo is a good place to stay if you want to enjoy the beach but still remain close to Havana. You can easily get to Guanabo from Havana by taxi. Playa Santa Maria is just a few KM west of Guanabo, and offers a superior beach, but very few rental options. 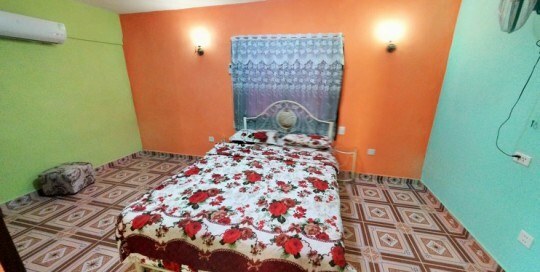 Most people rent casas in Guanabo and then take the local bus to Santa Maria beach. If you are planning to visit the city of Havana and want to take an excursion to Guanabo, then we can arrange a taxi to drive you there. Just check this link for more info.